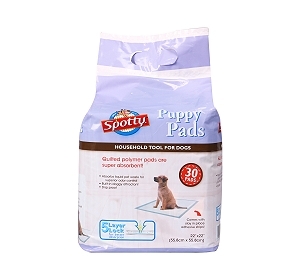 Home / Dog Q&A / My 3 month old Lhasa Apso does not like Pedigree dry dog food. I cannot cook non veg food what to do? My 3 month old Lhasa Apso does not like Pedigree dry dog food. I cannot cook non veg food what to do? I have 3 months old Female Lahasa Apso. 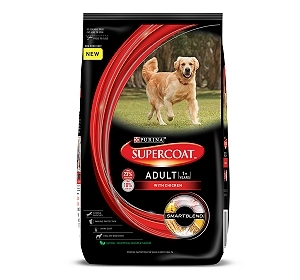 She doesnt like Pedigree dry food specially for small dog 1-12 months. What should i do? I can't cook non-vegetarian food at home for dogs. What should i do? 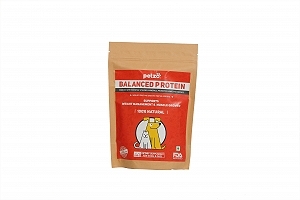 There are a variety of dog foods - dry and wet - available on our website. Most dogs are moody when it comes to their food and lose interest in it. 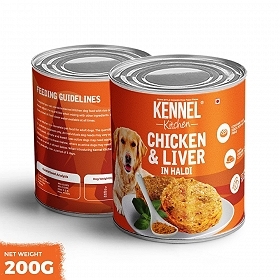 You can probably try adding egg / fruits / boiled lentils in Pedigree food or you may try a new brand of food for your puppy.